Pilot operated double check valve type Z2S10 serves to shut-off an oil flow in one direction and allow free flow in the opposite direction. They can also be opened in the direction of closure. 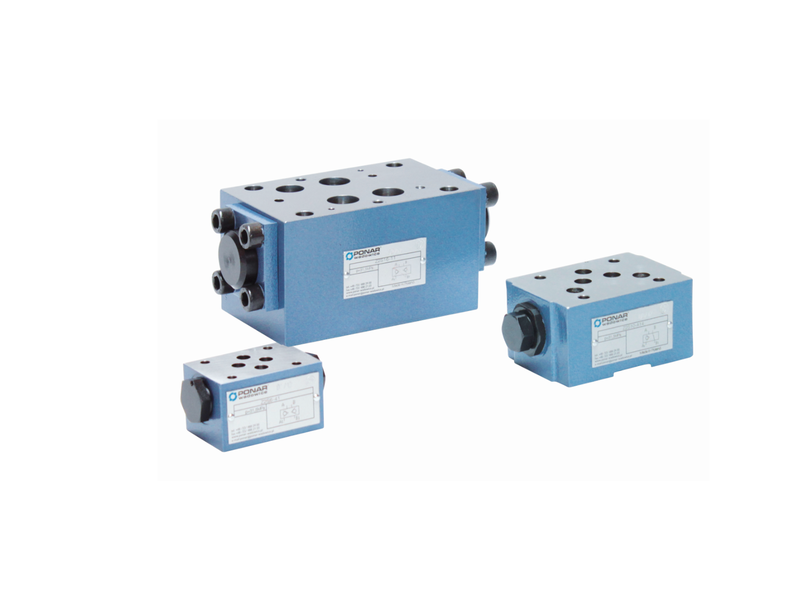 These valves are mostly used: to relieve a working circuit under pressure to prevent a load from falling in the case of a line rapture to prevent creep movements of hydraulically stressed users.